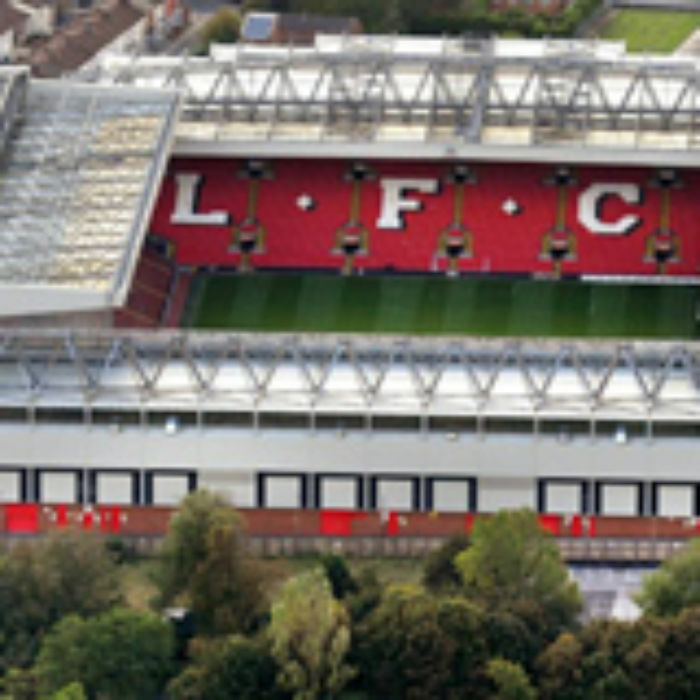 Liverpool have announced that they will be starting work on expanding their Anfield Stadium. Construction, which will begin early next year and be completed during the 2016-17 season, will add around 8,500 additional seats, taking the Main Stand capacity to over 20,000 and overall Anfield capacity to around 54,000. Tom Werner, Liverpool chairman, said: "Since Fenway Sports Group took ownership of the club, we were committed to explore in depth all options for the future of Anfield Stadium. We listened to fans, the community, partners, the Supporters' Committee and key stakeholders involved in the club." "It was just over two years ago that we said our preference was to stay at Anfield and here we are today announcing that the expansion is going ahead. We have made more progress in the past two years than in the last decade." "Having experience of expanding Fenway Park and being through a similar and very successful project for the Red Sox, everyone at FSG is extremely proud and excited to be part of expanding Anfield Stadium." The scheme will also include a two-storey podium which will become the new home for the Hillsborough Memorial, while the iconic Shankly Gates will also be repositioned as part of the new designs. The landscape improvements around the Main Stand will integrate into the neighbourhood and improve wider connections to Stanley Park as well as creating a space for fans to gather and enhance the experience of those visiting the stadium on matchdays and non-matchdays. A transport strategy has also been created that builds on steps already taken to improve access to the stadium and is primarily aimed at limiting the number of cars being used by people attending matches. The mayor of Liverpool, Joe Anderson, said: "The start of work on the Main Stand will mark the beginning of a project which will deliver huge benefits to the city of Liverpool and to the communities in and around Anfield. "It is the culmination of a great deal of hard work from many parties, including our colleagues at Your Housing Group, and is evidence of the commitment of Fenway Sports Group to the strategic vision which we jointly unveiled just over two years ago. I'm delighted that we have reached this decisive turning point in the history of Anfield."